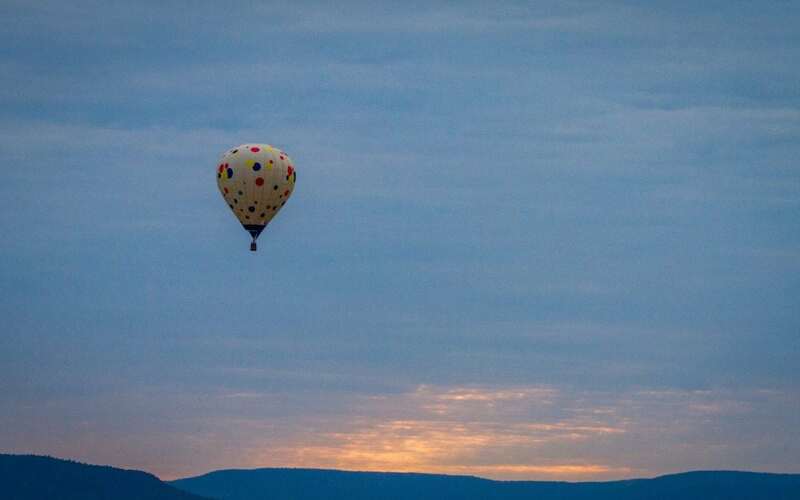 Each year the Poteau Balloon Fest offers various events that give festival goers plenty to see and do. Most of these events are included with gate admission and some include an extra cost. They do however try to keep costs as low as they can. Larger event this year at the 2017 Poteau Balloon Fest included on Friday and Saturday, Cockrill’s Critters, a full petting zoo FREE to the public allowing 15 people to go through the petting zoo at a time. The petting zoo featured Rudy Roo Roo the Kangaroo and a selfie loving camel and monkeys. The event also featured the 4th Annual Twin Cities Redi Mix BurnOut Competition, Big Fox Mud Run ATV/UTV Mud Race and the Pumpkin Mud Run and Belly Flop Contest and much more!